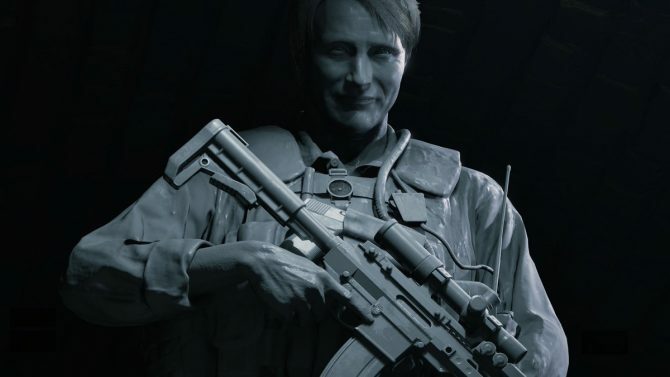 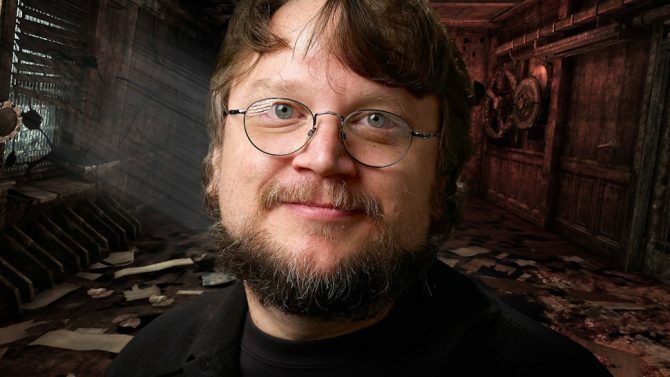 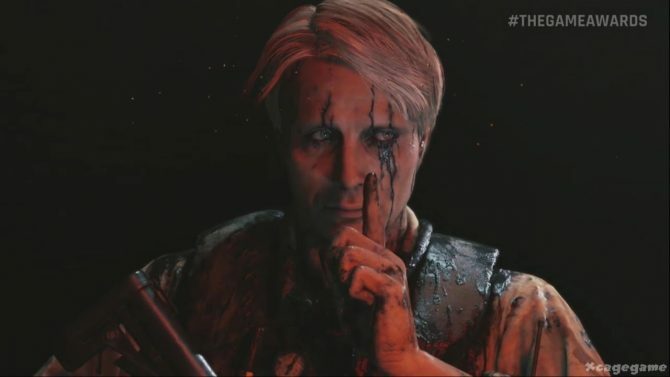 Guillermo del Toro Still Looking to Collaborate With Hideo Kojima on New Project, But It's "Not Going to be Silent Hills"
While the rumors of a breakup between Konami and Metal Gear creator Hideo Kojima have led to several unfortunate developments such as Kojima’s leaving the company after Metal Gear Solid V: The Phantom Pain releases in September, another casualty of the news was the cancellation of Silent Hills this past April, though Kojima’s collaborator Guillermo del Toro expressed that he still wishes to work with Kojima in the future. 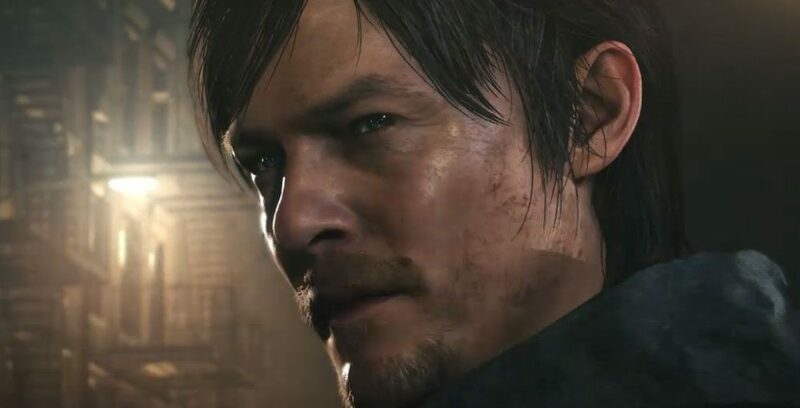 Although Silent Hills is no longer in development since its cancellation last April, it’s clear that at least del Toro and Kojima seem on good terms and hopefully with the right opportunity, we’ll still get to see them collaborate on a new project, even if it won’t be the much-anticipated Silent Hills. 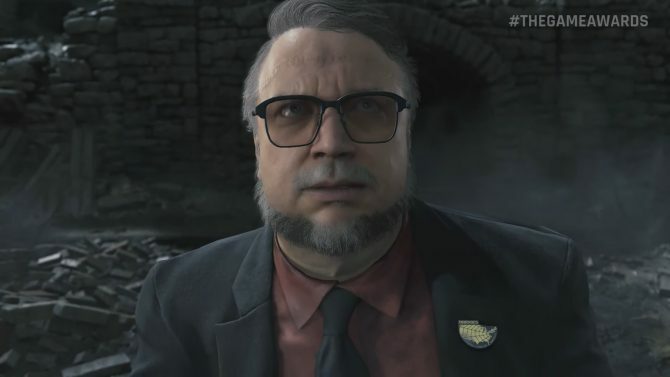 Both Hideo Kojima and Guillermo Del Toro have been confirmed to as presenters at this year's Game Awards show happening later this week.